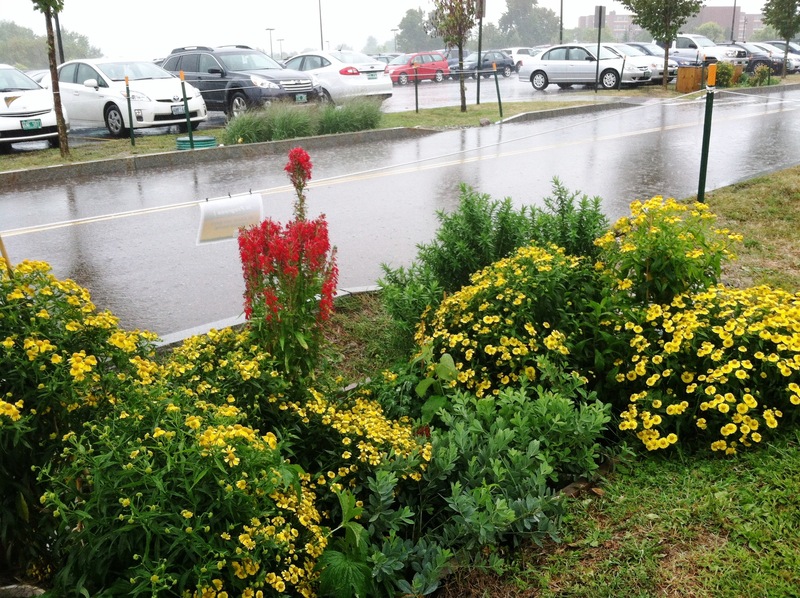 Which Factors Make Rain Gardens More Effective? Low Impact Development (LID) is an approach to development (or re-development) that mimics pre-development hydrology and uses ecological engineering to remove pollutants in stormwater and wastewater so it can be reused or replenish groundwater supplies. Examples of LID features include porous pavement, constructed wetlands, green roofs, and rain gardens. 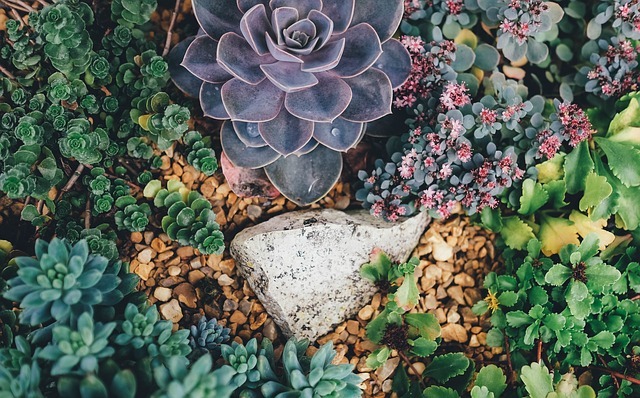 LID stormwater bioretention systems such as rain gardens have been proven to work, but are they designed as effectively as they could be? Dr. Amanda Cording (formerly at the University of Vermont) and her team wanted to understand which design factors would make rain gardens more resilient, increase phosphorus adsorption, and reduce nitrates. Cording and her team wanted to understand what was happening inside bioretention cells. Scientists often evaluate LID design by quantifying how much stormwater the systems (cells) can divert from the sewer system. But Cording and her team wanted to understand what was happening inside the cell. They wondered which types of soil media and infrastructure would optimize a stormwater bioretention system’s ability to improve water quality. She says, “We wanted to gather water quality information coming in and going out of the system. I designed inflow and outflow monitoring infrastructure to measure nutrient and sediment pollution.” The system monitored pollution by sampling stormwater runoff from a paved road surface before and after it went through bioretention cells. Each cell was constructed with different features to test the influence of vegetation and soil media on pollutant removal capabilities. Bioretention cells at the newly constructed Bioretention Laboratory at the University of Vermont. One of the team’s bioretention cells at the University of Vermont. Next Week: Read about the team’s key findings and what lies ahead for this research.